Pawnshops that moved online has also shown interesting business strategies. And it can be observed with two extremely different types of audiences. British Borro, who attracted £5,6M provides online secured loans through a customer’s luxury assets, targeting the top 10% of the population. In opposite, Philippines’ PawnHero provides small and quick loans to subprime borrowers, secured by assets that can be found on Alibaba, so in case of unpaid — it can be sold back on Alibaba. Borro is quite special balance sheet lender in this niche. Despite the fact that its founded in UK, it’s main operations are coming from USA. More interestingly, it targets the top 10% of the population, and provides online secured loans through a customer’s luxury assets. It provides sales advance loans, allowing customers to obtain 70% of the estimated price of their luxury asset before it sells; Bridge loans, luxury assets to secure short term financing; and term loans, starting at $100,000. This year Borro crossed a very special milestone, it has completed £200M in lending. Although the first £100M was lent over 5.5 years, the following £100M was lent in 1.5 years. The increased pace of lending has been driven by expanding product lines and continued distribution growth. Research conducted by Equifax shows that Borro’s clients are part of the most affluent 5% of the UK population. Since completing its first £100M in lending, Borro’s average loan size has grown 350%, and the most common asset used by clients is now Fine Art. In 2016 Borro has also lent over £20M on property. Up to date, 75% of its loans are secured by fine art, antiques, fine wines and classic cars, according to the company. The average loan size on luxury assets is £55,000 and for property — a new lending product it added last year — it averaged £1 million loans. Its minimum loan is £5,000. Additionally, Borro has launched a panel of its top luxury asset lending partners who will get access to a host of benefits. These include exclusive rates for their clients, higher commission rates for referrals and individual training for their team. Panel members will also get a designated Borro team member for all enquiries and clients as well as access to special luxury asset events and other incentives. 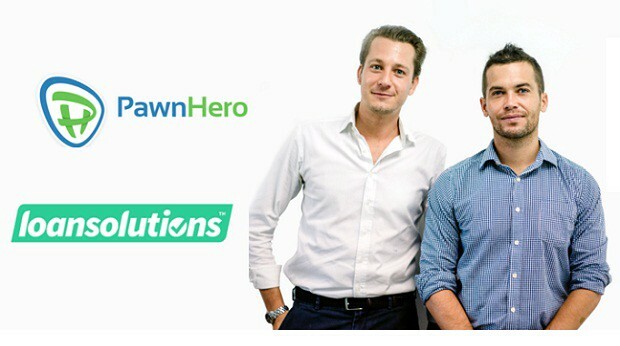 PawnHero is another balance sheet lender, working on a similar strategy with Borro. Pawnhero is the first online pawnshop in Southeast Asia that aims to solve the problem of expensive credit for base-of-the-pyramid consumers in emerging markets. It was first launched in the Philippines in February 2015 to meet the quick loan needs of the country. 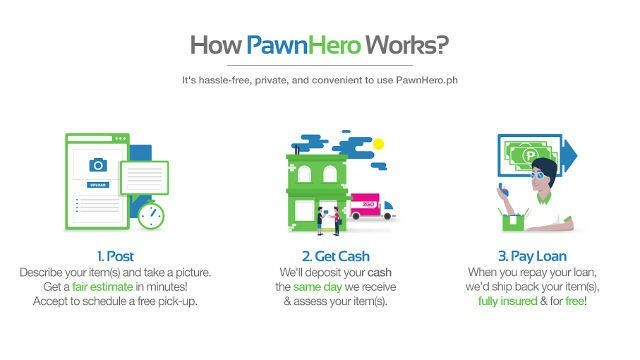 In summer 2016, PawnHero launched www.marketplace.ph. 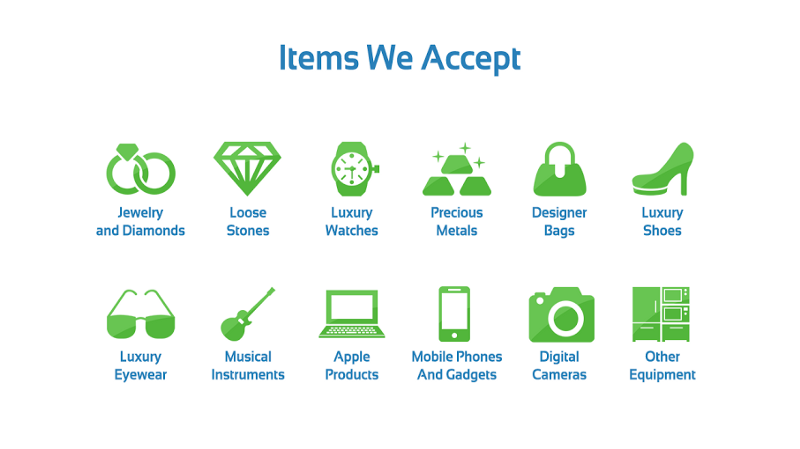 A pawnbroker registered with the Bangko Sentral Pilipinas, aims to equalize the situation by providing an easy way for Filipinos to pawn their items — online — as a solution to short-term needs. PawnHero has partnered with logistics company 2GO and Security Bank to provide this innovative service to Filipinos across the Philippines. 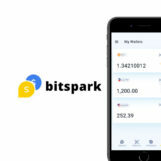 Prior to launching its marketplace, It has also landed undisclosed pre-Series A funding in a round led by the SoftBank-affiliated, Philippines-focused Kaikaku Fund, with participation from 500 Startups and IMJ Investment Partners. PawnHero co-founder and chairman David Margendorff said, several other venture capitalists and angel investors from the region and Silicon Valley have steadily followed suit. PawnHero will use the funds for talent acquisition and continuing its mass outreach in the Philippines. 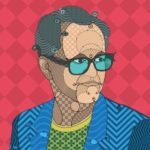 Everledger is blockchain-based awarded fintech startup from the UK for certification\provenance for diamonds, fine arts, and expensive wine can be very complimentary for both of them. Leanne Kemp, world-famous femtech-leader, CEO&founder of Everledger, was at our office in Singapore on 14th of Feb with public talk . And on last Friday (10’Feb) we were hosting a public talk by Morten Lund! 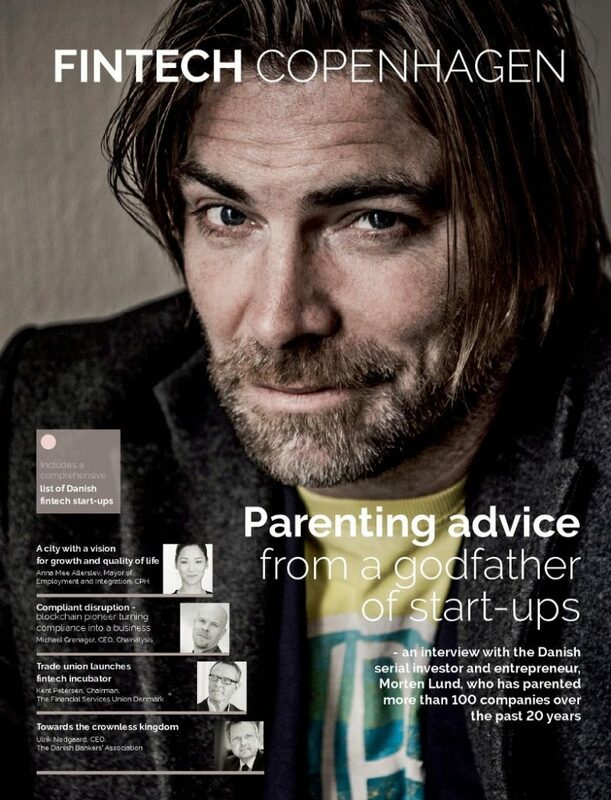 He is “Scandinavian Richard Branson” (as media named him), launched\invested in about 100 businesses across the region. Also he is investing in fintech.